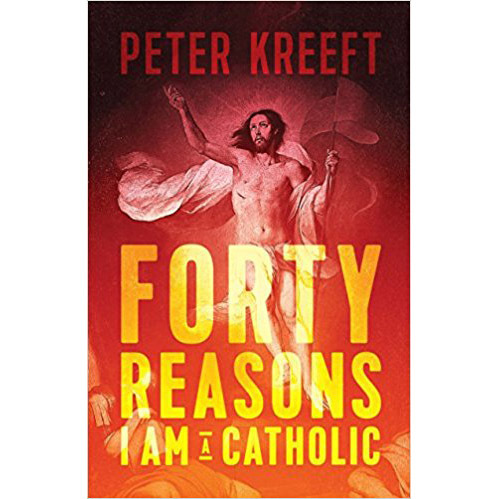 Peter Kreeft: Forty Reasons I am a Catholic is available at the Pastoral Centre in limited quantities! Come in to pick up your copy today! 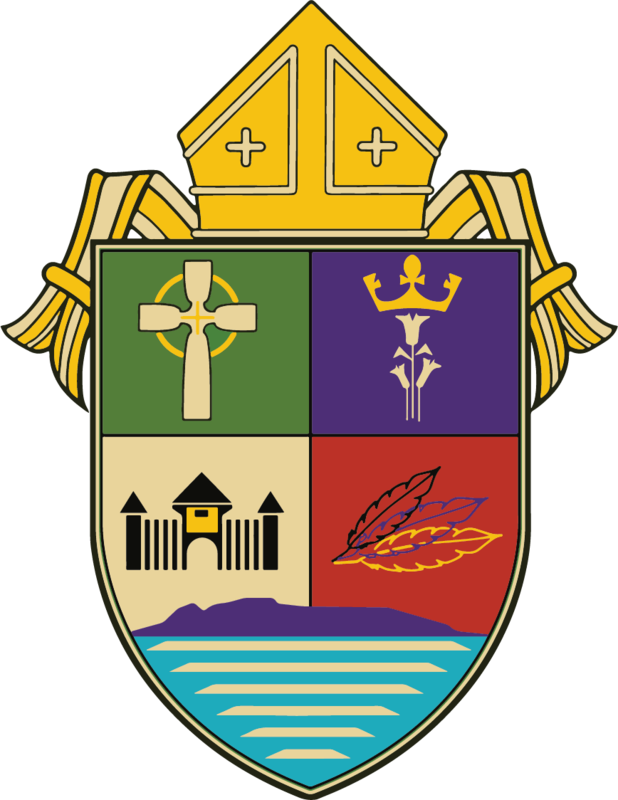 Download the 40 REASONS summary.